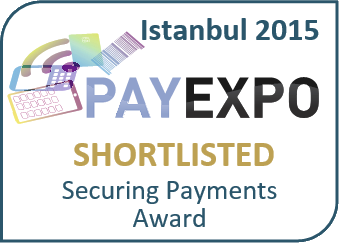 Established in 1991, privately held, IKI is dedicated to assist Banks, Payment Card Processors, Payment Service Providers, Telecom Operators and large Merchants in transition from legacy telecommunication networks and applications to the next generations of Internet and mobile services. Constantly improving our expertise through long list of complex and challenging references, in addition to our own R&D and innovative TLS/SSL transaction monitoring and delivery systems, IKI is today capable in helping our customers and partners in demanding projects involving advanced security and performance monitoring and TLS/SSL encrypted transaction delivery technologies. 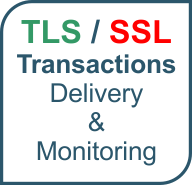 We speak fluently IP, TCP and TLS/SSL, the dominant flavors of protocols used in IP POS, Internet and mobile payment transactions. SITO IP POS monitoring system continuously monitors all TLS/SSL encrypted IP POS, Internet and mobile payment transactions and gives relevant KPIs for quality of payment services as merchants experience it in their daily business through security, availability and performance dashboards and reports. Although SITO IP POS monitoring is primary aimed for payment transaction operations department, IT networking and IT security teams, planning departments and top management could also benefit from SITO IP POS lucid reports and dashboards with real-time and long-term payment transaction services KPIs, graphs and logs, per each merchant, shop, POS terminal or even per telecom operator. SSLNAC specialized, powerful, virtual transaction delivery controller (network access controller - NAC / IP POS concentrator) for IP POS, mPOS, 3-D Secure and other Internet and mobile TLS/SSL payment transactions includes most of necessary features for secure and reliable delivery of Internet payments and other generic TLS/SSL transactions like SOAP/XML. 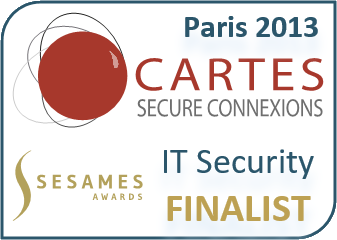 TLS/SSL offloading, acceleration and secure encryption at front-end with support for Thales nShield Connect hardware security modules (HSM) for FIPS 140-2 Level 3 compliance, SSL client certificate blacklisting, TPDU/NII transaction routing, TCP multiplexing and TCP keepalive permanent host connections, back-end host/service health checking, backup redirection, back-end encryption, detailed transaction logging and monitoring are all included in a single powerful virtual appliance. Additional SSLNAC virtual appliances may be easily copied and provisioned for new payment services or new customers for better security, availability, resiliency and performance. 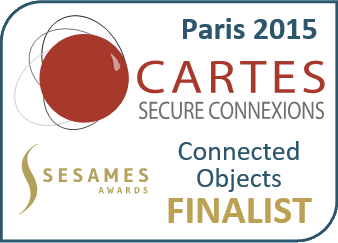 SSLNAC was Cartes/Trustech, Paris, 2015 Sesames Awards Finalist in Connected Objects Applications category and shortlisted in IT Security category at Mobile Money & Global Payments/PayExpo 2015 in Istanbul.